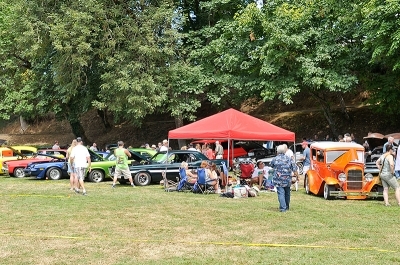 Dallas City Park, located in Dallas, Oregon, played host to the Breakfast in the Park, Art in the Park and the Tom Newton Memorial Car Show. Something for everyone, young and old alike! 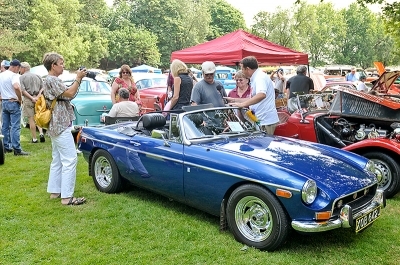 The Car Show and Pancake Breakfast is sponsored by the Dallas Rotary Club. 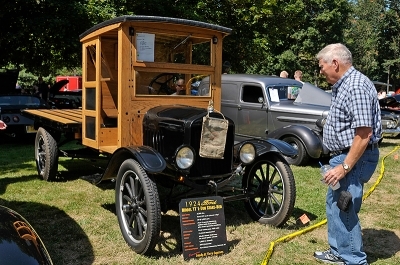 Strolling through the park, you can check out the vehicles on display while DJ Russ Strohmeyer played great oldies but goodies that got more than a handful of spectators tapping their feet and doin' a little dance. 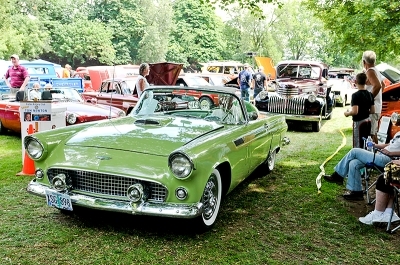 A variety of vendors were on hand and the "It's A Classic" Die Cast Booth was a hot spot for the kids, picking out a "Hot Wheels" to buy as a souvenir! 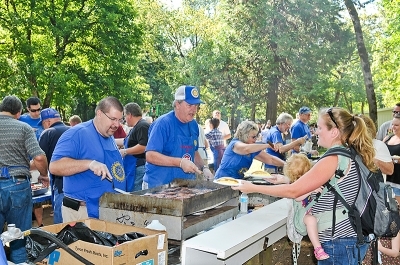 There were a lot of food and beverage booths, in addition to the Pancake Breakfast and the Art in the Park offered 40+ booths of local artists work and a few activities for the kids! Great weather made the day as good as it could be! Click Here to view all the pictures from the event!